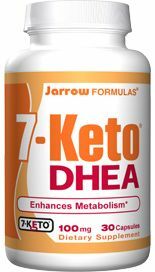 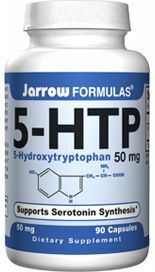 Jarrow formulas® 5-HTP (5-Hydroxytryptophan) is an extract of Griffonia simplicifolia seeds from coastal West Africa and is verified to be free of the “peak X” contaminant. 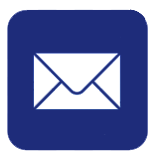 Purity is assured by HPLC. 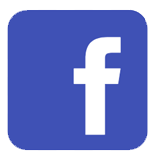 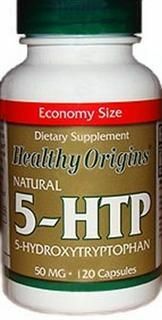 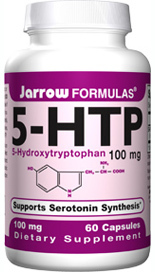 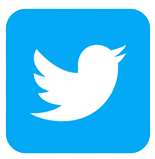 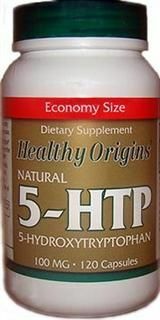 5-HTP is the direct metabolic precursor of serotonin and is important for the production of melatonin. 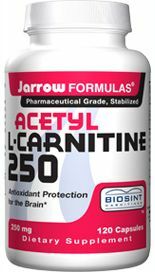 Other Ingredients: Rice flour, gelatin, silicon dioxide, water and magnesium stearate.